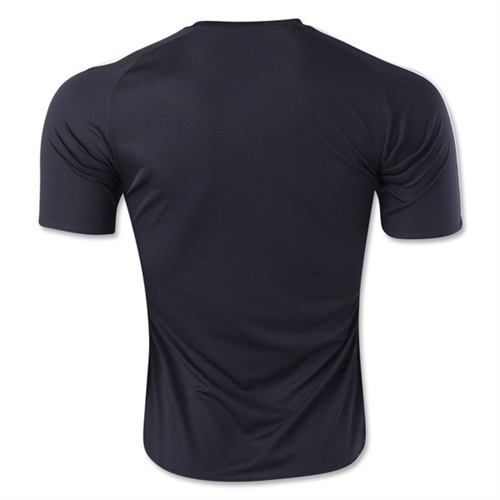 • climalite® fabric sweeps sweat away from your skin. • 100% polyester mock eyelet. 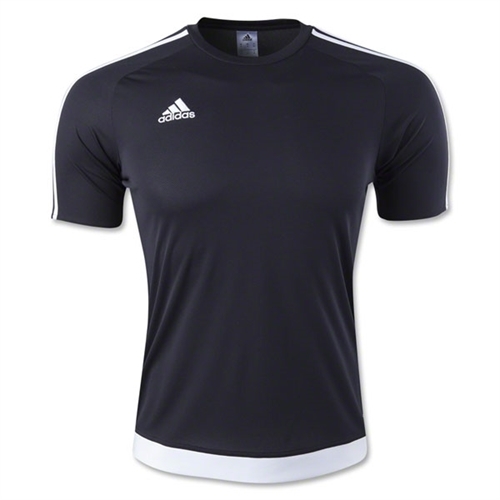 Our adidas Youth Estro 15 Jersey is fit for the pitch, this men’s football jersey features sweat-wicking climalite® fabric to keep you dry and comfortable. The slim fit crew neck has a contrast hem and 3-Stripes.